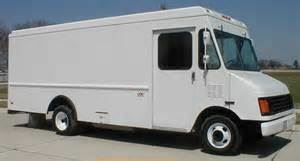 Do you operate a truck rated over 10,000 lbs. Do you operate a vehicle with a Gross Vehicle Weight Rating of 10,001 lbs. or more and use that vehicle to travel outside of Pennsylvania as part of your business? 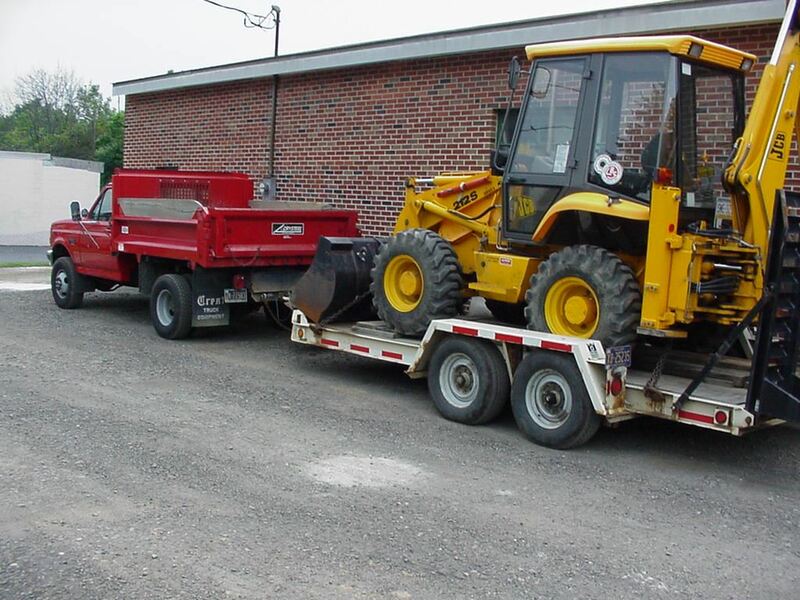 Do you stay within Pennsylvania and operate a vehicle with a Gross Vehicle Weight Rating of 17,001 lbs. or more? If you answered yes to either of these questions some or all of the Federal Motor Carrier safety Regulations may apply to you! The Pennsylvania Motor Truck Association (PMTA) was founded in 1928 to represent the interests of everyone who operates commercial vehicles both large and small. Or can design a training class to meet your specific needs.